This beautifully maintained farm is located in one of the most preferred areas of Central NW Ocala's horse country - right on Millionaire's Row! This 14+ acre farm is tucked back off the road just far enough to give you the quiet and peaceful enjoyment you desire, and yet conveniences such as shopping, dining and equestrian venues are close by. On top of that, this farm is less than 5 miles to the new World Equestrian Center! The lush green pastures here are all board/board-wire fenced, and liberally supplied with plenty of mature shade trees. The 7 stall center-aisle barn features an office, bathroom, equipment and hay storage, tack and feed rooms, washrack, and a lovely apartment equipped with everything you need; there is also a round pen. The stunning home features a gorgeouskitchen with rich wood cabinetry, and butler's pantry; the main area includes vaulted beamed ceilings with a magnificent brick fireplace. Lots of large windows provide plenty of natural light. The picture perfect pool area is a delightful place to relax or get inspired! It features an artist studio and botanical gardens. 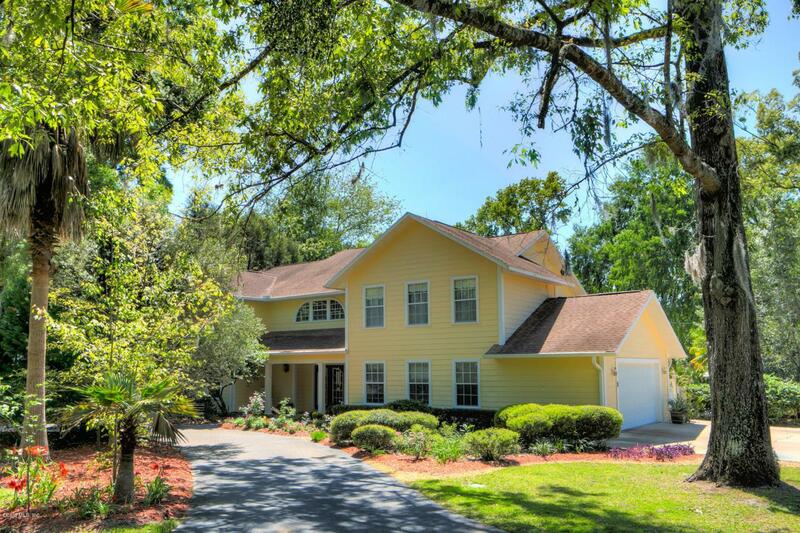 This perfect example of Florida living will bring you and your horses years of enjoyment!